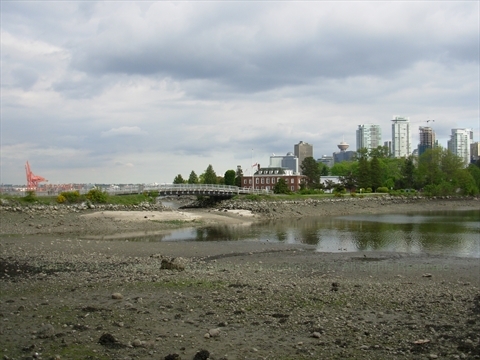 The HMCS Discovery Naval Reserve is an active naval training base on Deadman's Island in Coal Harbour. It is off limits to the general public. Interesting Fact: On the entrance gates to HMCS Discovery are emblems that have a circle above a Y...get it disc-over-Y! 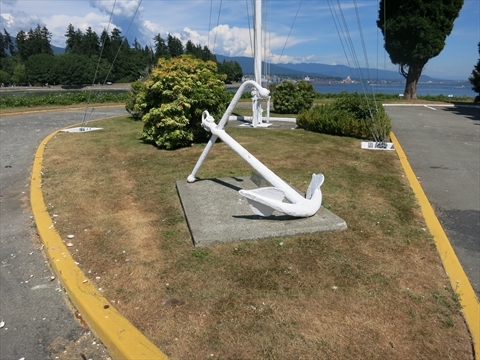 The Admiralty Pattern Anchor is located on Deadman's Island so is unlikely that you will be able to see it! 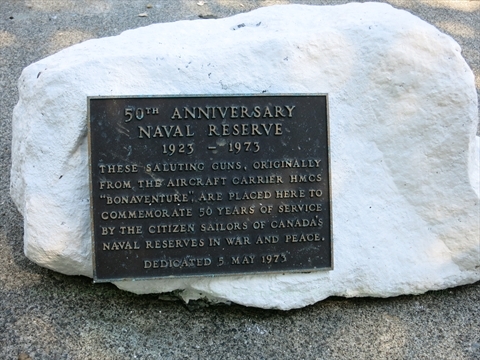 The 50th Anniversary Naval Reserve plaque commemorates the 50th Anniversary of naval reserves in war and peace. This plaque is located on Deadman's Island. 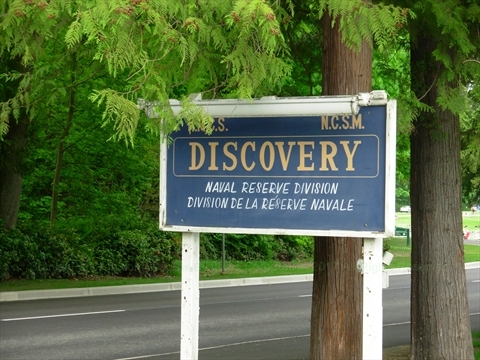 Where is the HMCS Discovery Naval Reserve in Stanley Park? The HMCS Discovery Naval Reserve is located on Deadman's Island. It is accessed via Stanley Park Drive. It is near the Brockton Playing Fields and Brockton Pavilion.